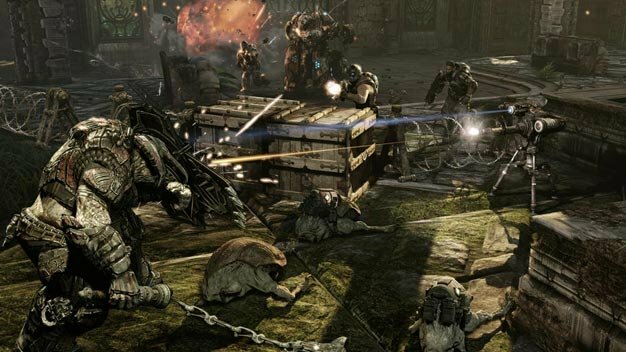 Downloadable content for Gears of War 3 is planned. Nothing shocking there, considering the day and age. But, as Epic’s design director Cliff Bleszinski delivered the news on EGTV (via), he mentioned he’d like to “do something completely crazy” with it. The game’s out in April 2011, two months after that other crazy shooter he’s involved in.